One of the best strategies to turn your app from just another shopping app in the market into one that customers love to visit more and more, is to use push notifications. Push notifications boost retention dramatically. But since people are surrounded by push notifications from this mobile app shopping cart or that, you have to be smart with your push notifications. Here’s some tips to help you get it right. First of all, keep in mind that different devices and services rely on different ways to deliver push notifications. For instance, if you’re developing for Apple devices, you have to use “Apple Push Notifications Service’s Developers application” APIs to have your app deliver push notifications. Secondly, help your customers a reason to click into your mobile at the moment. Send only relevant information to users. Be strategic about the timing of your push notifications. Consider push notifications as an important part of your marketing messaging. That means, you need to be careful about when to send them out. One push notification at midnight before a flash sale can drive more sales than several messages leading up to it. Several messages leading up to it is just annoying. Thirdly, implement user segments to target users. For instance, if you are a sports retailer, you can contact anyone who has shown an interest in football. If you target that segment for a sale of cleats, you will likely benefit more rather than targeting your entire customer base. A lot of shoppers feel the desire to purchasesomething and then they realize it’s either sold out or unavailable in their sizes. 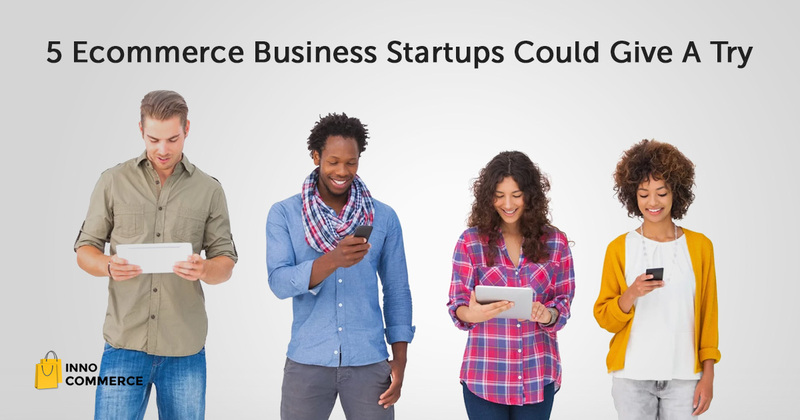 Unlike retail stores, where there isn’t much they can do about this situation, mCommerce apps have an advantage – they can bring back the frustrated shoppers by allowing them to “waitlist” their desired products. 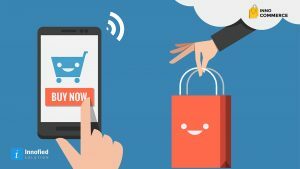 As soon as the desired products become available again, or go on a sale, mCommerce apps can send out push notifications to get those customers back to the mobile app shopping cart and complete the purchase. What you can learn from it: With a feature like “waitlist”, shoppers won’t miss out on the opportunity to buy something they want just because of unavailability on your mobile ecommerce platform. Social shopping network Wanelo does a very clever use of emojis to spice things up. By using emojis, they improve how the push notification looks and make the message stand out and claim attention. What you can learn from it: You’re not the only one sending push notifications. There are other apps that are also sending push notifications to your customers. By using pictures, you can make your message stand out from the crowd. Chicismo does a wonderful job of helping women decide what to wear and what to buy. Using behavioral data, they create an easy and unique experience for their fashionista user base. Not only do the users themselves get inspired, they can inspire other users as well. What you can learn from it: How to use behavioral data to offer tailored content to users. The smart of use of behavioral data has earned Chicismo app 10 times greater user retention than its web version. 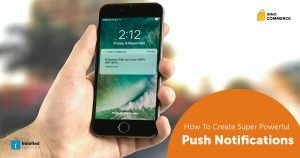 Through push notifications, you can provide your users with relevant information at the right time in a clear, concise way. The information that you provide benefit you by increasing your customer engagement and boosting your sales. 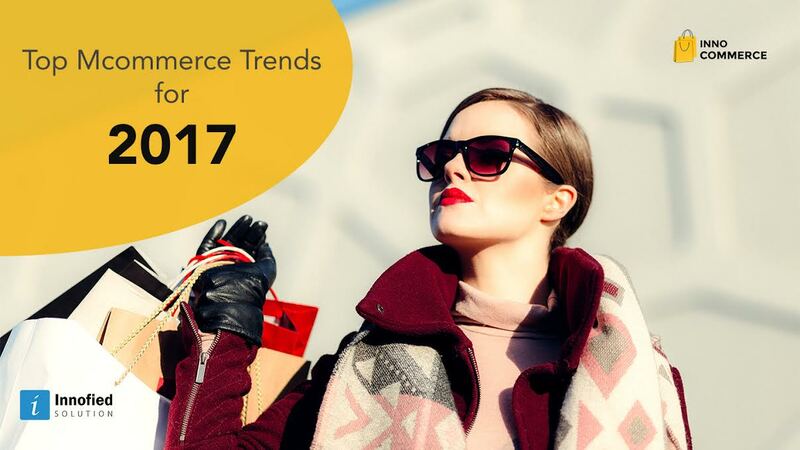 You can get valuable information regarding consumer behavior by tracking messages, interaction times and durations, devices, platforms, and scenarios that trigger the most engagement on any given mobile ecommerce platform. 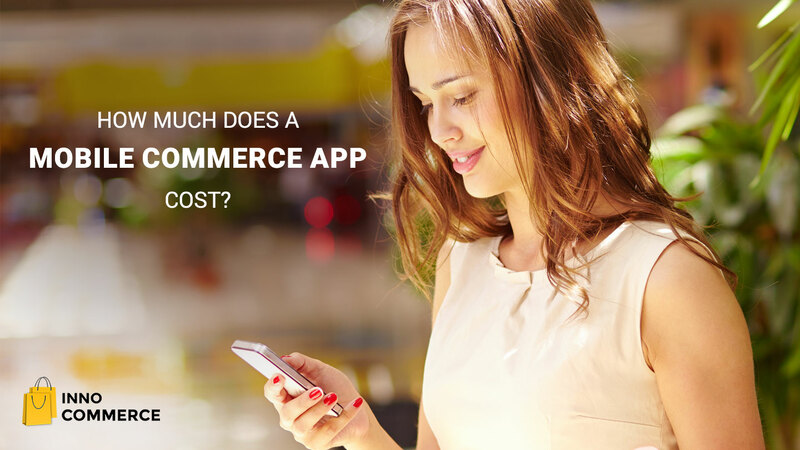 With these information, you can find out when, where, why and how people are using your mcommerce app. Push notifications are far less complicated than emails. They can be managed easily. Regardless of what customer retention strategy you use, push notifications have to be an integral part of it. You MUST personalize the content of the push notifications you send and test it repeatedly to learn whether your app users like it. To make the most out of your push notifications, make sure re-read this post every so often and keep testing. Find out how to make every moment special for every user, not just customers.